eHarmony is one of the most recognized senior dating sites in the US. With a very strong international profile’s database, this serious dating site has been acclaimed over the years for its great matchmaking algorithm which helps senior singles to get in touch with other like-minded singles that want to give love a second chance. If you are looking to start a long-term serious relationship with somebody very similar to you, this might be your website. eHarmony : how does it work ? The first step, as in any other serious dating website, is to complete eHarmony’s Questionnaire. 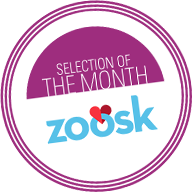 A great personality test which focuses on your preferences in order to target in the most efficient possible way, your potential matches. Once you complete their questionnaire, the powerful matchmaking engine will be able to start tracking senior singles with similar preferences to yours. The questionnaire is not too long to complete although it does go into details such as experiences, interests, values, ideal partner, habits, etc. As in any other dating website it is very important to take your time to answer in the most accurate way to this questionnaire as it will strongly impact on your future matches. eHarmony considers personality to be one of the key elements to build a strong and lasting relationship with love, hence it has centered all its attention in matching the personalities of its users. After completing the questionnaire, you will be asked to fill your profile up with all your basic information and preferences so other senior users can have a good glimpse at who you are and what you are looking for. As you can see in the following video, eHarmony is very easy to use. If you are new to the online dating experience, this site is a great way to start your senior dating journey. Great compatibility Matching System backed up by 35 years of scientific research on personality matching. You can make use of their great communication tools to break the ice , the so-called « ice breaking tools » (such as virtual smiles). Personal assistance throughout the whole senior dating journey if needed. Access dating articles and news with the complete eHarmony’s blog at their users disposal. When subscribing to a paid membership, you will be able to fully enjoy all the security measures that this American senior dating site has put to its users disposal. They have set a secured ID verification with every new subscription to avoid the creation of fake profiles. On top of that, eHarmony has also developed tools to enjoy safe phone call with Securecall. Finally, eHarmony’s customer service is very efficient and they count with a professional team specializing in helping users with their dating experience : relationship expert, professional writers to assist with the profile and Profile Advisor to make sure you are showcasing the best of yourself. eHarmony’s website states that 6000,000 couple have managed to successfulyl start their love story through this website : which means that almost 4% of US marriages have started through this site. Its matchmaking engine is one of the strongest of the industry with its 29 different dimensions : a great way of analyzing its users personality to target the best matches. 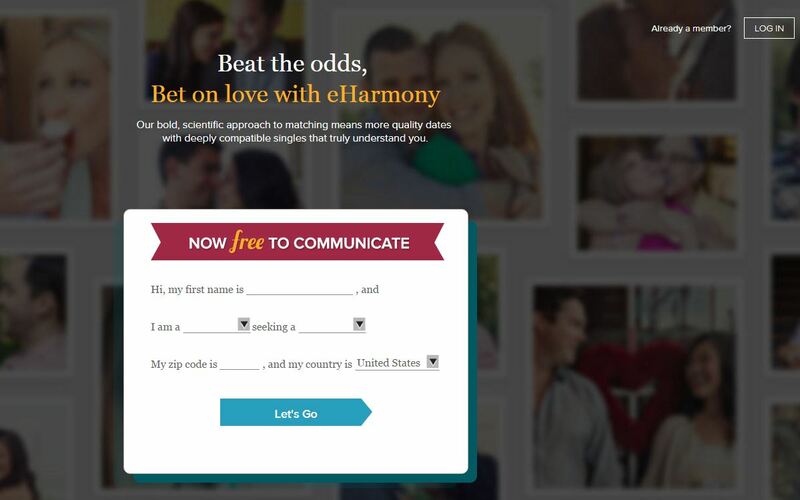 If you are ready to welcome love to your life, eHarmony might be a great way to be proactive ! With a vast pool of senior singles, eHarmony is one of the best options to meet singles, start conversations and perhaps even starting to set up first dates ! Ready to start finding love?